Review new smartphones from Apple, OPPO, Samsung, HTC, Huawei, Sony, and Nokia on their user friendliness, battery life, camera quality, speed, appearance & style, durability/longevity, value for money, and overall customer satisfaction with Canstar Blue’s smartphone ratings. Canstar Blue research finalised in November 2018, published in December 2018. Forget Apple and Samsung, OPPO has been rated highest by Aussie smartphone users for the second time in as many years, cleaning up with five-star reviews for its durability, battery life, appearance, value for money, and overall smartphone satisfaction. When you think of smartphones, you’ll probably think of the latest iPhone and Samsung Galaxy. And that’s OK. But if you’re willing to look a little further, you may find even better value from one of the ‘challenger’ brands. Many of us simply want the best phone money can buy, but that doesn’t always mean the most expensive phone is the best! So, how do you know which new smartphone you should splash the cash on? That’s where Canstar Blue can help. Our customer satisfaction ratings are designed to help you decide which smartphone to buy based on the experiences of people just like you. We’ve surveyed more than 1,700 Aussie smartphone users to get their feedback on the device they own. Their reviews are reflected by the star ratings you see above, with brands rated across eight important categories, including camera quality, speed, user friendliness, battery life and value for money – all the things you think about when deciding which phone to buy. That’s right, Apple is down in fifth place! But more importantly, OPPO has topped the ratings for the second time in as many years – that’s an awesome endorsement of the Chinese brand that is clearly keeping Aussies happy. Samsung, Sony, HTC, Apple and Huawei all achieved four stars overall. It was just three stars for Nokia, suggesting the latest iterations of the once iconic phones are struggling to replicate the success of their predecessors. While Apple, Sony and HTC all recorded top marks in some areas, OPPO was a clear winner once again, scoring five-star reviews on durability/longevity, battery life, appearance & style and value for money, in addition to overall satisfaction. So, if you want to get your hands on a brand new smartphone, what are your options? You could buy the handset outright and pick up a great SIM-only deal. 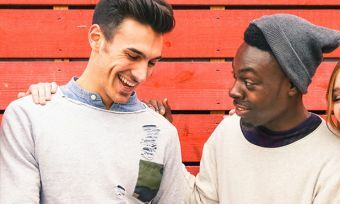 Or you could sign up to a phone contract with one of Australia’s big telcos – Telstra, Optus, and Vodafone – or even a smaller provider (such as Southern Phone, TeleChoice or Woolworths Mobile). Here is a selection of plans from our database that are available with various smartphones, listed in order of monthly price. This table includes sponsored links. 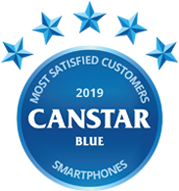 For the second year in a row, OPPO has dominated Canstar Blue’s ratings – an impressive achievement for a company that’s frequently out-sold and out-marketed by Apple and Samsung. The manufacturer is already well-established with buyers in its home market of China, but is continuing to make inroads internationally with discerning Western customers who want an alternative to the iPhone. 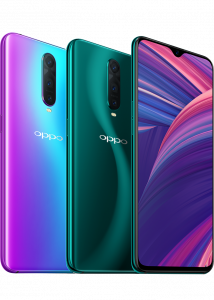 A variety of OPPO phones are available in Australia, with outright prices ranging from $269 (for the OPPO A3s) up to just over $1000 (for the OPPO Find X). You can also grab the similarly-priced OPPO R17 Pro series which has prices starting at $899. No matter what your preferred price point, it’s likely that OPPO has a device to suit your needs, including mid-range options between $300 and $600 upfront. OPPO’s smartphones run on its own ColorOS version of Android, and the brand is known for its stylish design: if you’re looking to move away from Apple, OPPO’s Find X and R17 releases mirror the iPhone aesthetic and ease-of-use, but offer a lower price tag. The company’s phones are also known for including great cameras and overall impressive performance, although specific results will depend on which model you decide to buy. Overall, it’s not surprising that OPPO has come out on top once again — it’s a great alternative to Samsung or Apple, and its devices offer excellent customer satisfaction across a range of price points. But if you’re unsure if OPPO is right for you, read on for a guide to the seven smartphone brands in this year’s review. In addition to being available to buy outright, OPPO’s latest phones are also on sale with plans from Vodafone, Optus, Telstra, TeleChoice and Woolworths Mobile. OPPO’s hero product, the R17 Pro, is available on contract from Vodafone and Woolworths Mobile, while the older R15 Pro is offered by Telstra and Optus. Below are some of the other postpaid plans you can pair with your OPPO device; prices listed don’t include any device repayments. Plans are listed in order of price. Apple continues to nail five-star ratings for user friendliness, explaining why so many Australians are remaining loyal to the iPhone brand. 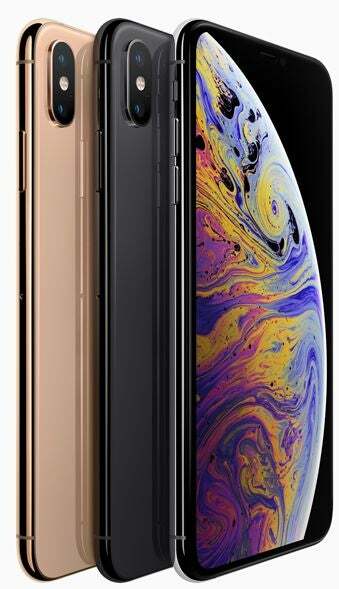 If you’re looking to buy an iPhone on a plan, Telstra, Optus and Vodafone all sell the iPhone XS, XS Max and XR models, with starting prices for the 64GB XS listed below. Telstra and Optus also offer the iPhone XS, XS Max and XR on two-year lease plans. 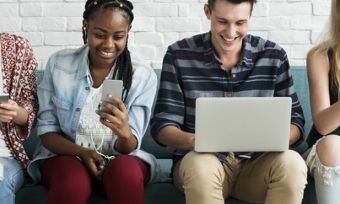 These are usually $10 cheaper per month than the equivalent plan on a standard two-year contract, but you won’t be paying off your phone to own it; rather, you’re simply renting it over 24 months. You do have the option of upgrading to a new phone at the 12-month mark, but you’ll need to hand back your iPhone XS (in good working order) and pay a $99 upgrade fee. It’s also worth noting that Vodafone allows you to pay your device off over 12. 24 or 36 months, with 36 months being the cheapest payment each month. Below are some examples of other plans available from Vodafone, Optus and Telstra – note that these prices don’t include any phone repayment costs as your device payments will differ from device to device. Plans are listed in price order; more plans are available by searching our comparison tool. Samsung has again achieved a consistent four-star result in this year’s ratings, ranking in second place overall. There’s a wide range of Samsung phones available both outright and on plans, but its top-rated Galaxy series remains a best-seller. The latest release, the Galaxy S10 (along with the S10+ and S10e) is available from Telstra, Optus, Vodafone and Woolworths Mobile, with starting prices for the 128GB model listed below. 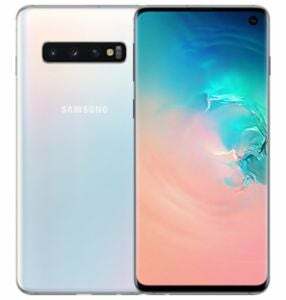 Like the iPhone, Samsung’s Galaxy S10 (as well as the Galaxy S10+ and S10e) are available to lease from both Telstra and Optus. All lease plans are offered on a 24-month basis, with the option to upgrade at 12 months for a $99 fee. It’s also worth noting that Telstra will carry the Galaxy S10 5G edition once it launches later in 2019. More plan options for your Galaxy phone are listed below, again not including device costs. Plans are listed in price order; more plans are available by searching our comparison tool. Like OPPO, Huawei is a Chinese company with a ‘giant killer’ reputation. 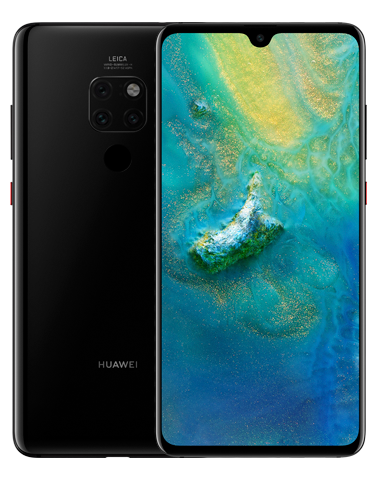 Huawei’s devices are known for offering great cameras and serious value for money, and you can pick up the brand’s flagship Mate20 Pro on plans from Optus and Vodafone, for the below prices. You can pair a new Huawei device with any number of plans from Vodafone and Optus, with more plan options below, although phone payment costs aren’t included. Plans are listed in price order. Sony remains one of the most trusted names in electronics and has ranked third overall in this year’s smartphone ratings. 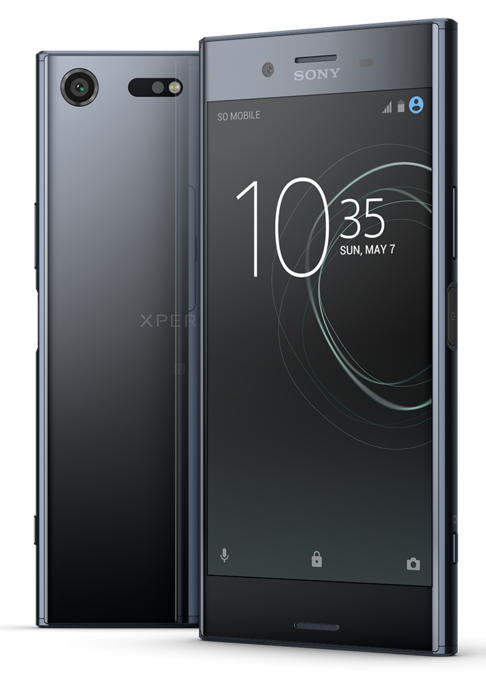 The company’s more recent flagship smartphone model, the Xperia XZ2 is unfortunately hard to come by now. It had previously been available exclusively through Telstra, however now you’ll be hard pressed to find a device from the telco. If this device is what you’re after, you might have to do some serious searching online to find it to buy outright. HTC has landed solidly in the middle of this year’s ratings, but remains a solid and consistent competitor. The Taiwanese company’s flagship series is its ‘U’ range, with the HTC U12+ a premium Android device that’s packed with high-end features. 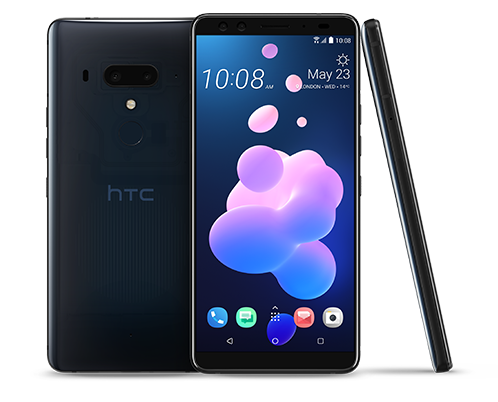 Unfortunately, the U12+ isn’t currently available on Australian telco plans, but you can pick up the high-priced phone (or any other HTC device) directly from the manufacturer’s online store. The U12+ is priced at $1,199 upfront, and can be paired with your choice of SIM-only plan. There’s more to Nokia than the classic 3310 — the enduring European company continues to release quality smartphones, albeit slightly under the radar. 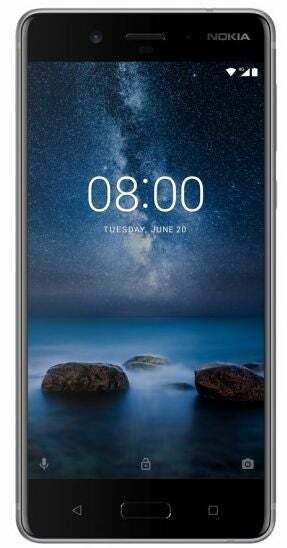 Its Nokia 8 series is a more-affordable, long-lasting alternative to higher-priced options from Samsung or OPPO, with a $899 RRP price tag (or up to $1,199 for the premium Nokia 8 Sirocco). Nokia offers a great selection of phones across various price tiers, but as with HTC, none of its devices are currently available on Australian telco plans (with the exception of the aforementioned Nokia 3310, which you can pick up from Southern Phone). Is the hottest smartphone a smart option? 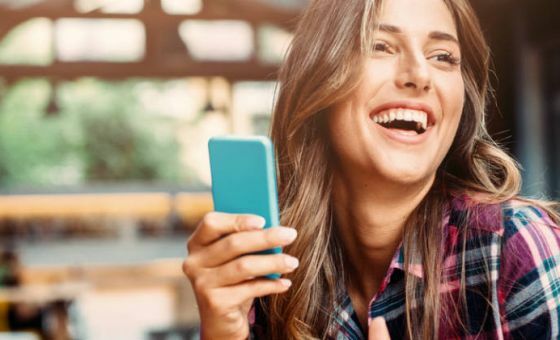 You may be surprised to learn that 58% of survey respondents always buy the same brand of smartphone and while it makes sense for buyers to stick with what they know, getting stuck in a phone rut could mean you’re missing out on a better option. While Apple loyalists may be reluctant to look elsewhere, there are plenty of comparable (and more affordable) alternatives available. 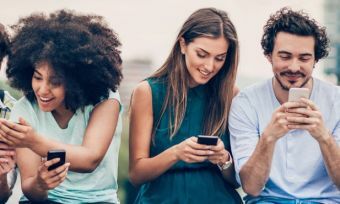 According to Canstar Blue’s survey, almost half of us (47%) prefer to upgrade only when our current phone plan expires, with a relatively small 14% of participants upgrading each year. Unless there’s a problem with your existing phone, there’s really no practical reason for upgrading every 12 months – and with the average plan user spending around $86 per month on their device, chasing the hottest handset can cost you serious dollars. 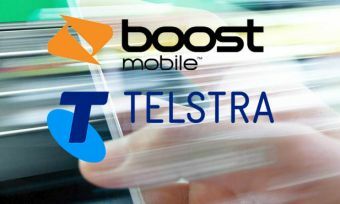 Telcos love to encourage customers to upgrade annually and that’s the logic behind the still-novel leasing plans on offer from Telstra and Optus. These plans allow customers to lease high-end phones over a 24-month contract. Unlike a traditional two-year smartphone plan, a lease deal means you won’t get to keep the phone once your repayments end. Instead, you’ll need to hand back the device to your telco, but you can upgrade to a new phone after 12 months of payments. But as upgrading requires customers to pay a $99 fee, as well as hand in their leased device in good working order, it may not the best option for the average phone user. You will pay around $10 less per month to lease rather than buy, but as you’re not actually paying to own your device, you won’t get the option of making money back by selling your phone later on. Even if you do buy over a standard 24-month plan, you don’t need to automatically upgrade to a new phone as soon as your contract expires. If you’re still happy with your handset, you can switch to a SIM-only plan and go month-to-month, rather than locking yourself in to another long-term contract. A contract-free, SIM-only plan is a perfect move for when you’re weighing up your options – and with 12% of survey respondents admitting they regret buying their current phone, it pays to shop around before you commit. Canstar Blue surveyed 3,000 Australian adults across a range of categories to measure and track customer satisfaction, via ISO 26362 accredited research panels managed by Qualtrics. The outcomes reported are the results from customers within the survey group who have purchased a brand-new smartphone in the last 2 years – in this case, 1,708 people.